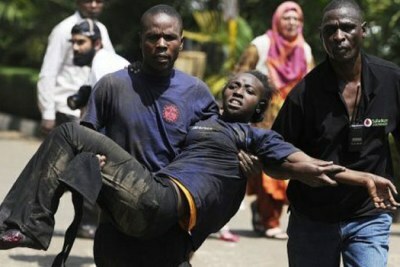 A magistrate at the Milimani Law Courts has ruled that he is satisfied with the evidence by the prosecution that three suspects accused of masterminding the deadly Westgall Mall attack in 2013 leaving 67 people dead and several others wounded, links them to the attack. They will on January 21 stand trial for their alleged role in the attack. 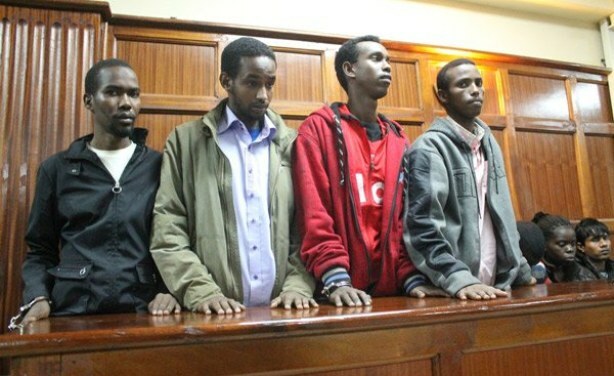 The four suspects charged over the Westgate terror attack. One has been set free for lack of sufficient evidence.